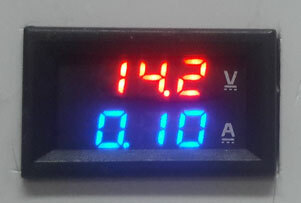 Digital Volt Ampere meters are now available to measure DC voltage and Current. 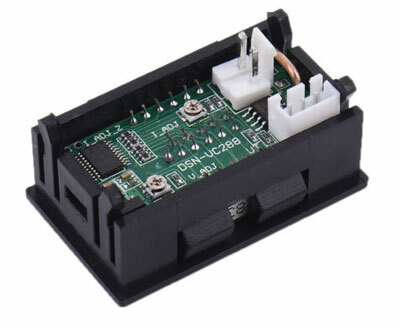 It can be connected to the output of the Power supply. So the output voltage and current to the load is displayed in the meter. If a battery is connected to the power supply for charging, we can see the current consuming by the battery during charging. When the battery is fully charged, current drops to zero which indicates the termination of charging. 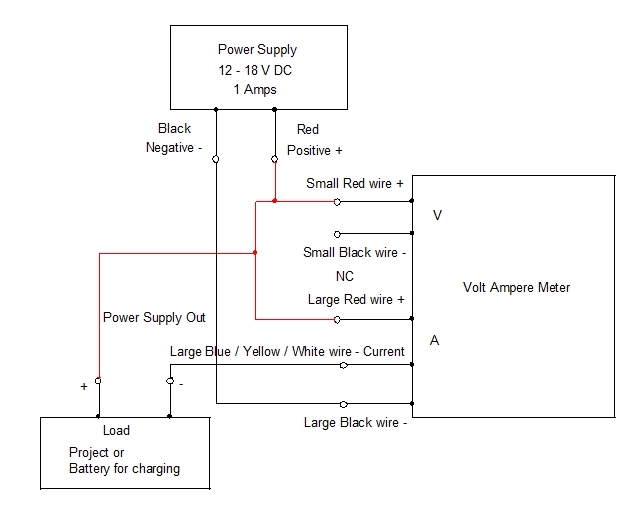 If project is connected, the voltage and current to the project is displayed. 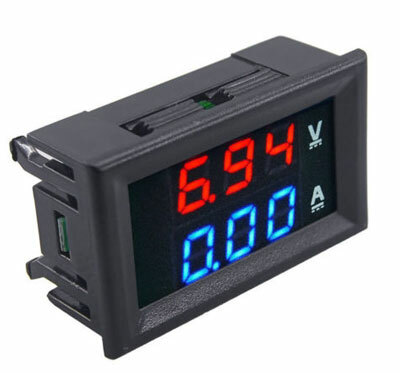 It is a Dual Meter that displays both voltage and current digitally. It cost only Rs.300-400. Sometimes the thickness of wire may vary. Anyway two set wire and three set wire are present in all meters.